There isn’t much better than a home grown tomato in my opinion. 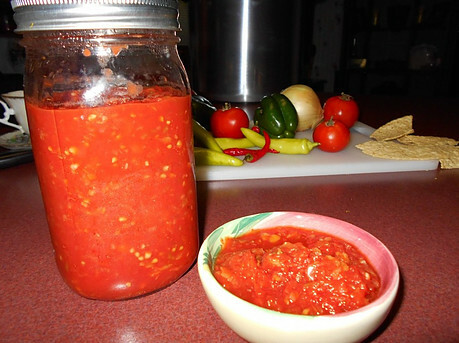 I love making my Best Salsa from Fresh Tomatoes during tomato season. Tomatoes are a great source of vitamins, minerals, and fiber and even better for you when they’re cooked. So why not fix you up some salsa? You have come to the right site to learn how to make it! Growing your own Tomatoes and Peppers is actually very easy. I must admin though, when they start coming in or I should say, turning red you better be ready! They will keep you very busy because they seem to all turn red at the same time. I had some help to build my two garden boxes. The are 1 food above ground and each plant is protected and supported by cattle wire rolled up in a circle and tied to wooden stakes. I started planting my garden soon after the first frost in the early spring. Before you plant your garden, you should work some compost into the soil for added fertilizer and sprinkle some “Preen Extended Control Weed Preventer” to help control the weeds as your plants grow. I typically like to plant “Big Boy” tomatoes, green bell peppers, red bell peppers, cayenne red peppers, hot banana peppers, and chili peppers for my salsa. As you can tell, I like my salsa very spicy although that’s easy to adjust according to your taste. There are milder peppers you can plant that wouldn’t be as hot as mine are. 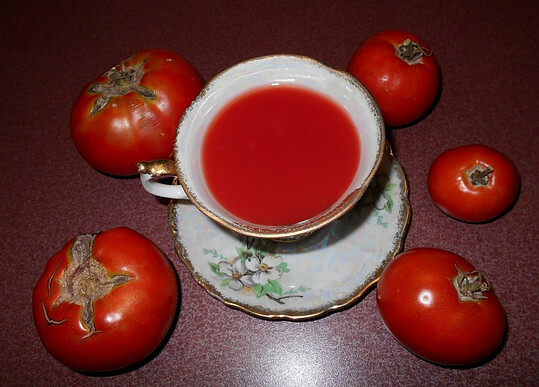 Tomatoes is considered to be a super food and tomato juice is a super drink. 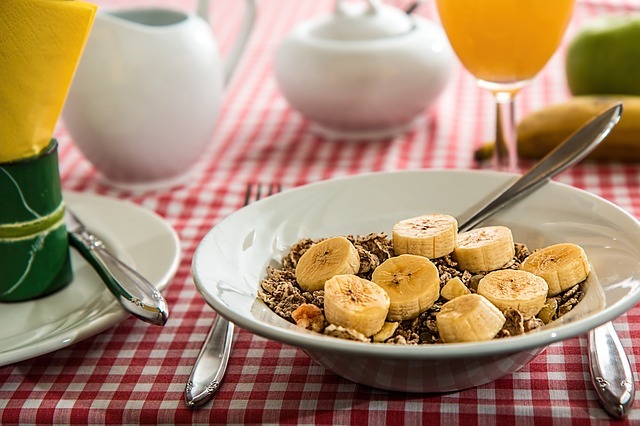 They provide a lot of vitamins and minerals, including Vitamin C, Potassium, Vitamin K1, and Folate (B9). Technically tomatoes are considered a fruit, but generally categorized as a vegetable. They contain a major dietary source of the antioxidant lycopene. Lycopene is the main plant compound found in tomatoes. Lycopene is a red pigment and antioxidant that is highly beneficial for its health effects. Some scientists believe that lyocopene is the agent in tomatoes that prevents certain cancers. Cooked or processed tomatoes doubles the effect of lycopene, therefore making salsa out of tomatoes makes them even more beneficial for our health. Examples of processed tomatoes are; tomato juice, tomato-based sauces, ketchup, and even salsa. Although the benefits of lycopene are greater from processed tomatoes, it is still recommended to consume fresh, whole tomatoes as well. 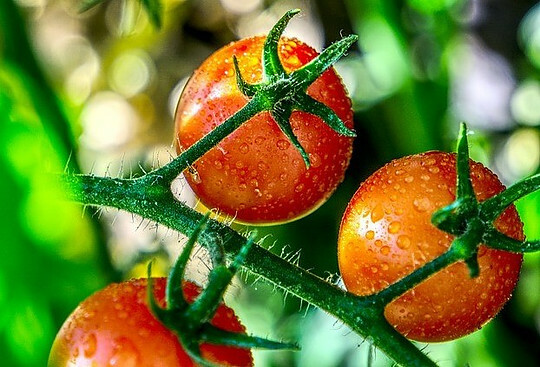 Other plant compounds found in tomatoes are…. Naringenin, found in tomato skin, has been shown to decrease inflammation and protect against various diseases in mice. 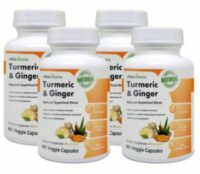 Chloragenic acid is a powerful antioxidant compound that has abilities to lower blood pressure for those who suffer from high blood pressure. Tomatoes are a good source for insoluble fibers. The water content of tomatoes is about 95%, while the other 5% consist of mainly carbohydrates (about 5 grams in 1 average size tomato), and fiber. Put water in a pot and boil. After it’s boiling, drop tomatoes in 4 or 5 at the time, careful not to splash (You do this so they are easier to peel and core). 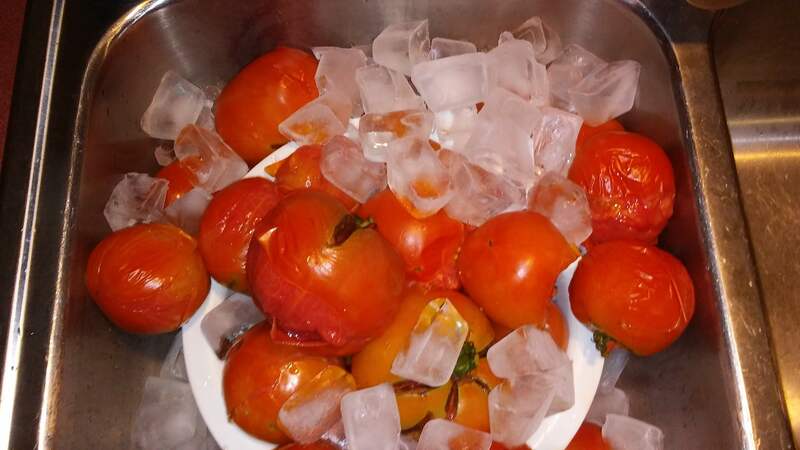 After about 45 seconds drain the tomatoes in a colander and place the colander into a bowl of ice water. After 5 minutes, take the colander full of tomatoes and place it on top of a pot. (You do this before you start to peel them so that any juices lost will be saved). Remove all the skin, bad places in the tomato, and the center core (and seeds if you prefer). 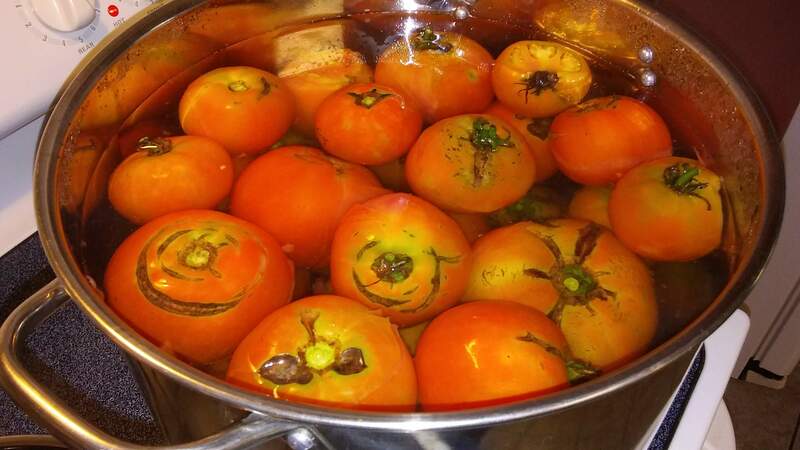 Place the prepared tomatoes in a pot large enough for all of your ingredients. (Save the extra tomato juice for later use). In a food processor, finely chop your onions and peppers. Add them to your pot of tomatoes. Add all other ingredients; salt, cumin, sugar, white vinegar, tomato sauce, tomato paste, and minced garlic (or 1 chopped garlic clove). Put the pot on the stove and bring to a slow boil. Cook on medium heat until not too soupy, stirring continuously. This will take about 20-30 minutes. 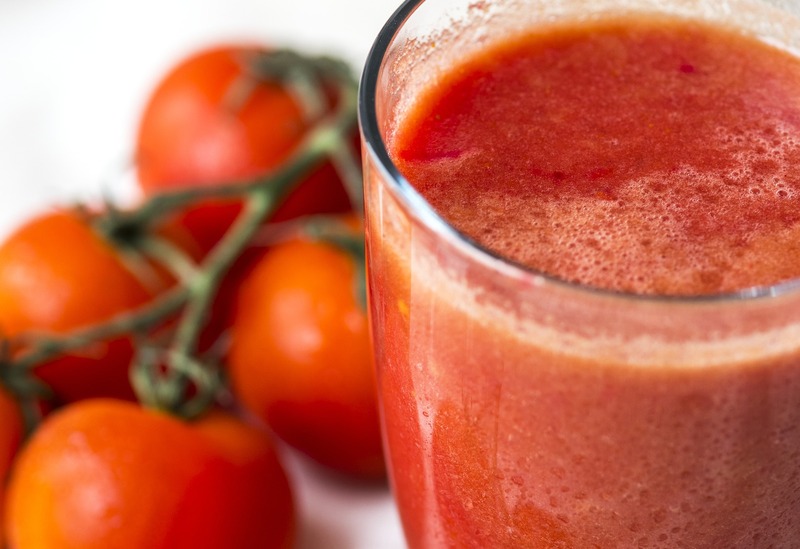 ==> While you wait, treat yourself to a nice warm glass of fresh tomato juice (from the juice you set aside). It’s wonderfully delicious! Periodically taste the mixture and adjust the spices until it is the way you like it. You can always add more ingredients to satisfy your taste buds. If you’ve gotten it too spicy you can just add more tomato sauce or paste to it. The mixture will pop out of the pot, so be careful not to get it on you. (I usually partially cover mine with a lid in between stirs). Once the salsa is at the desired consistency, you are ready to move to the next stage. 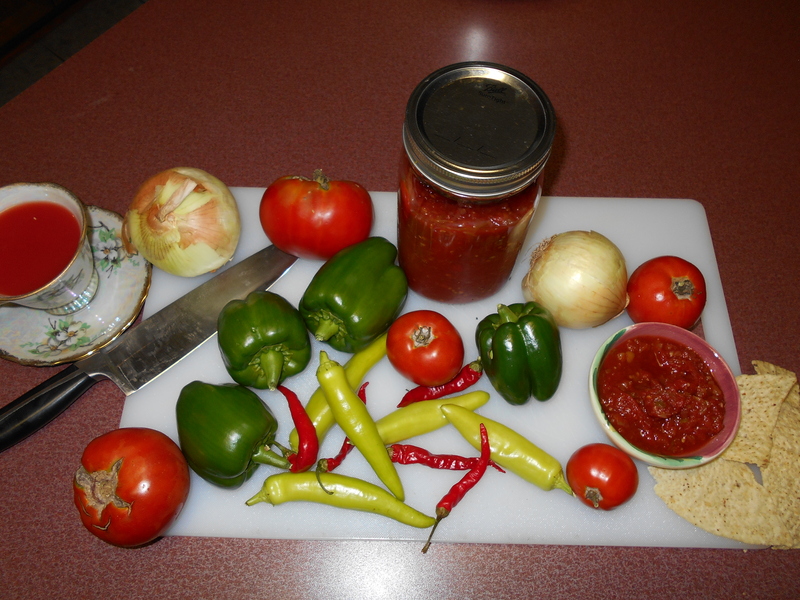 (If canning, be sure your salsa stays hot until you’ve canned it). Freeze, Can, or grab some chips and eat. Enjoy a warm bowl of your homemade salsa made from fresh tomatoes and love every bite! If you are planning to freeze your salsa, you would need to set the pot of hot salsa in the sink with cold water. Change the water out a few times until the pot starts to cool down some, then add ice to the water to speed up the process. After your salsa is good and cool, you are ready to put into freezer bags. Date and label each bag before putting them into the freeze. 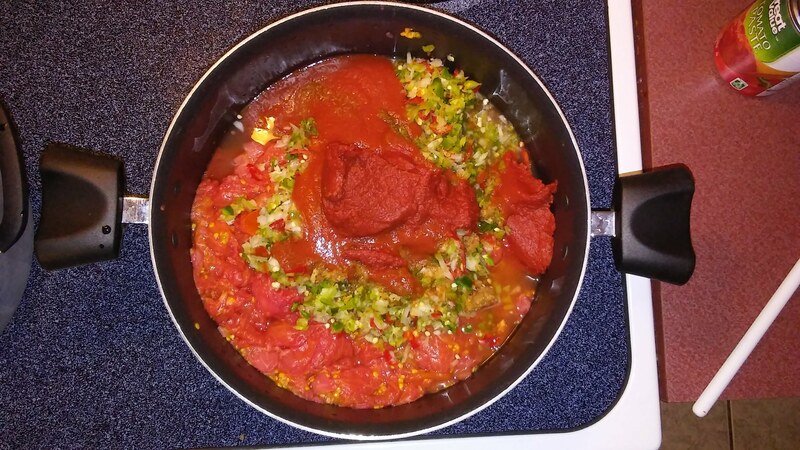 (When I freeze mine, I lay my bags of salsa flat, removing as much air as possible. I place them in the freezer this way on top of each other and with a sheet of wax paper in between them. This makes it easier to store, takes less space, and the bags won’t stick together as they freeze. I’m going to go through basic instructions on how to do this, but you can refer to “How to Can Homemade Salsa” for more information and details. 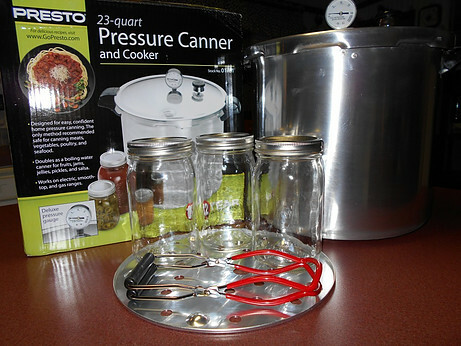 There’s a great video below all the steps that shows how to pressure can using a “Presto 23-quart Pressure Canner” like mine. Place lids in slightly boiling water until ready to use. 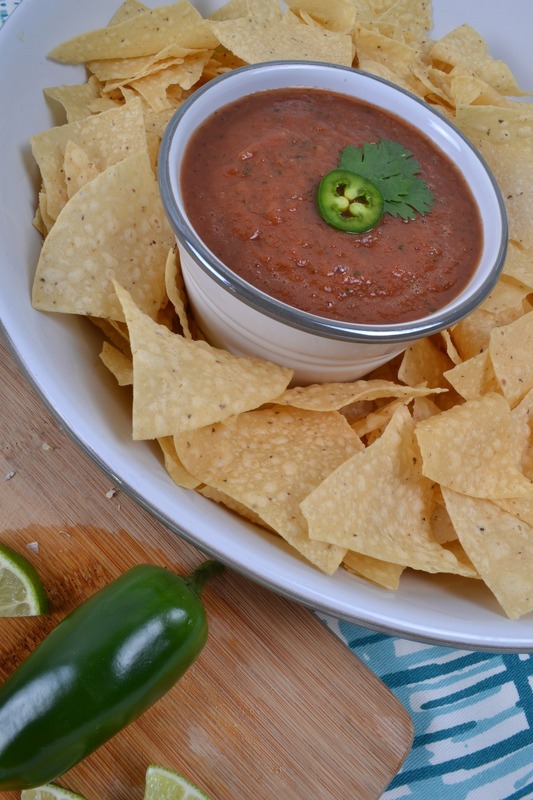 Once your salsa is hot and ready, remove the jars from the dishwasher or water bath and place them on a towel. 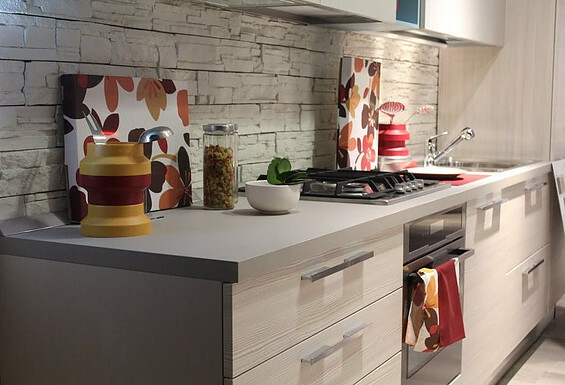 Remove the lids from the boiling water with your magnetic stick and place them on a towel. Dry them quickly and place on top of the jars while they are still hot. Screw the rings or bands onto each jar. Place jars on a rack in a pressure canner or stock pot; as many as will fit comfortably. Place pressure canner lid on, adjust the heat to medium high. As soon as the water returns to a boil, start a timer for about 15 minutes. After 15 minutes, turn off the heat and remove the lid to the pressure canner or stock pot. Using your jar lifting tool, lift each jar from the pot and place them on a towel, spacing them out so they aren’t touching. Don’t disturb the jars at this point until after you’ve’e heard them seal. (They should pop when they seal). Be sure they all seal and then leave them until the next day. Test your seals, (the center lid should be sunk in), re-tighten the bands if they are loose. Ready to store your salsa. Congratulations on making freezing, or canning your first batch of the Best Salsa from Fresh Tomatoes! You can now share what you learned and share the goods! I’m sure your family wouldn’t mind at all. Just be sure to buy enough chips to feed them all and if you let them take it with them, ask them kindly to return the jars so you can make it again. My name is Devara Garrison and I want to thank you for visiting my site and trusting my content. I can assure you that I strive to help people with their needs to the best of my abilities. If you still have questions or feel unsure about something please don’t hesitate to ask. I’ll respond to your questions quickly. For questions, suggestions, or opinions please leave feedback in the reply box below. This Salsa recipe looks yummy. I don’t use added sugar in anything. 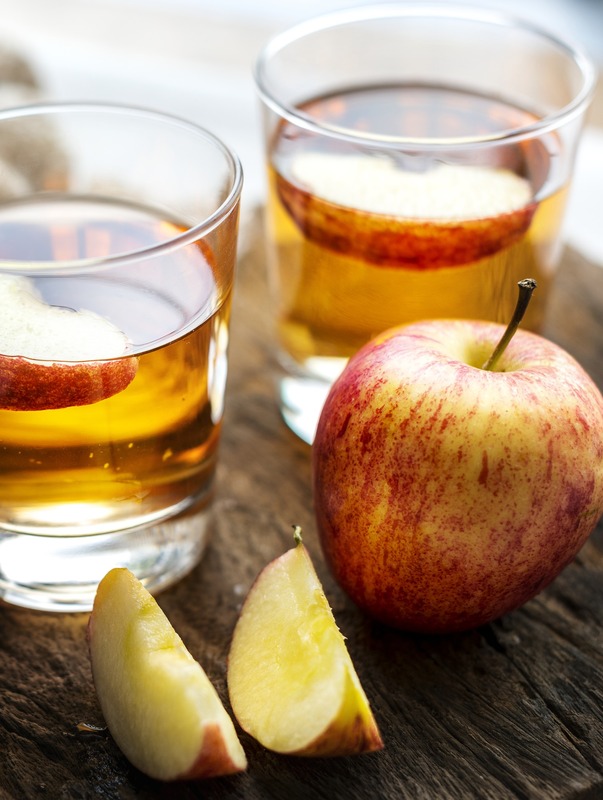 Do you think it tastes okay without sugar? Or perhaps a drop of stevia or some fresh stevia leaves would taste okay? I love your site. Lots of great information here. I think it would taste just fine without the sugar. It’s so full of flavor just from the peppers, onions, and garlic that I don’t think it would change it much not to add sugar. I should try it that way next time. It would make it even more healthier. I’m glad you enjoyed you visit here on my site. Please stop by again soon. What a great recipe! 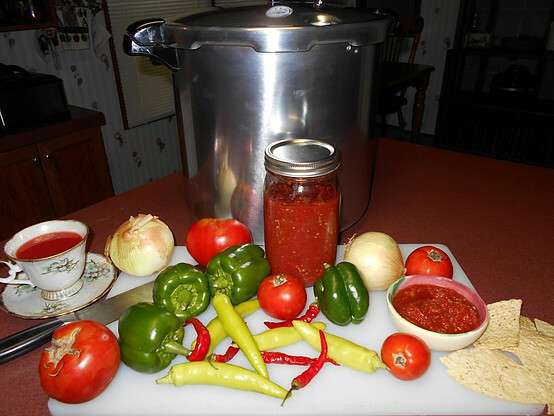 I love making salsa from my home-grown tomatoes! We grow Thai chilis in our garden that make our salsa extra spicy. Do you ever use cilantro in your salsa? I’m happy to know that you like my recipe. I haven’t heard of Thai chilis before. I will have to look for them. Adding cilantro to my salsa is a great idea. I’m not sure why I haven’t tried it yet. I love cilantro in the salsa they serve at the Mexican restaurant down the road from me, so I’m sure it would make it even better. Thanks for putting the idea in my head and thanks for stopping by. Your salsa looks absolutely delicious! 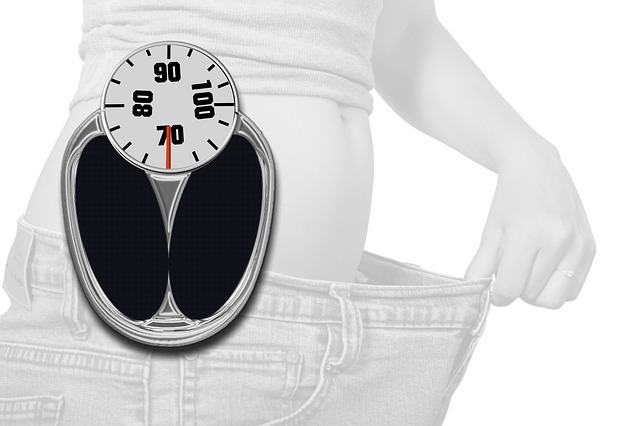 We are what we eat and all of the fresh vegetables you use will feed the mind, body, and soul. Thanks for visiting! This salsa recipe has been in my family for a very long time. I’m sure you would love it. It’s hard not to. If you don’t like it spicy hot, just add milder peppers to it rather than the hot ones. Thank you I have been looking for a homemade salsa recipe now for a while. I also really enjoy a spicy salsa so this will work perfectly for me too. It’s a little late in the season to have the fresh tomato effect and I totally agree with you fresh tomatoes are just the BEST. I will be planting a full-out garden next year and you can be sure there will be tomatoes and peppers in there so I can try your salsa! I’m so glad you are interested in trying my salsa recipe. I don’t think you will be disappointed with it. It’s really good! I love fixing taco bowls and putting my salsa on it. It’s great and less calories that most dressings. It’s even good on regular salads. 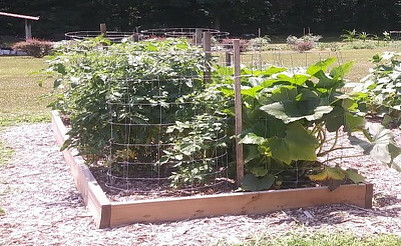 I hope you grow a very productive garden next year. Thanks for visiting and please stop back by soon. 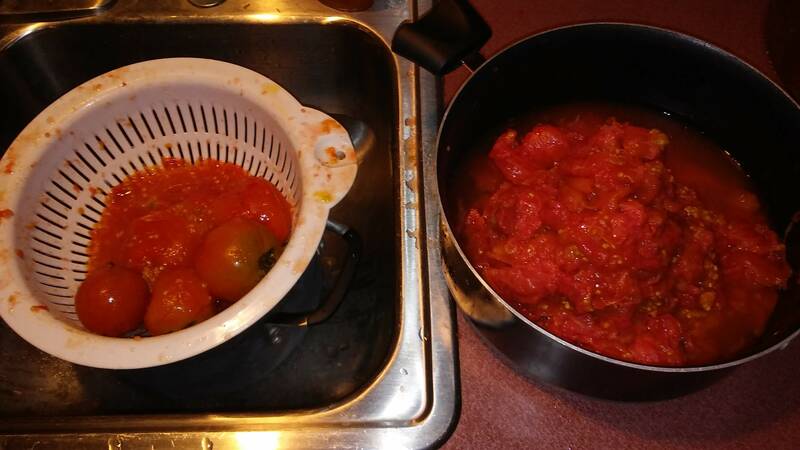 This post will help very much since my wife loves to cook tomatoes and make salsa from them. You try green tomatoes now and then? Thanks for visiting and showing your interest in my salsa. I have tried green tomatoes in my salsa as well and its just as good. It gives it a slightly different taste that I can’t explain, but its good.